OmniCopy enables Copy&Paste beyond computer system boundaries. The only thing you need is a Dropbox account. Desktop-Apps for macOS, Windows and Linux are available for free on http://www.omnicopy.de. I often work on two or more computers in parallel ... coding on one computer, researching on another computer, getting e-mails on my smartphone. Several times a day I come to the point where I just want to quickly copy some text from one device to another. Write an e-mail to myself? Done that. Often. But it is not convenient. Pressing "copy" on one computer and "paste" on the other? Much better! 2.) Open OmniCopy. The clipboard is now copied to the Dropbox. 3.) On all your devices (e.g. 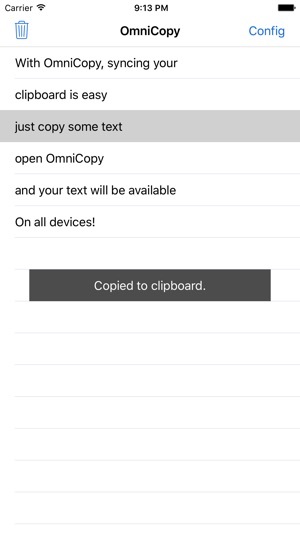 PCs, cell phones, tablets) the text is now available through OmniCopy. The OmniCopy iPhone (and iPad) App refreshes itself upon startup and via pull-to-refresh to go easy on your mobile data plan. The desktop-apps however refresh automatically. Right now this app only supports text (UTF-8). 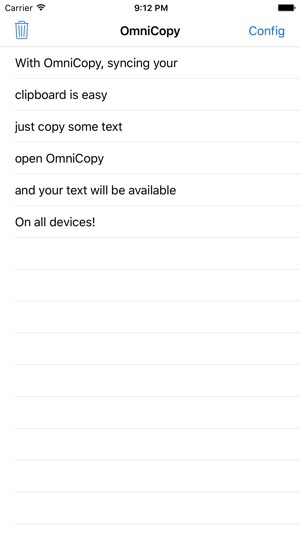 OmniCopy uses the Dropbox API. All sent and received data is encrypted. 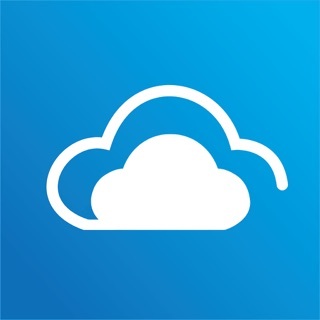 The app only has access to the Dropbox folder "Apps/OmniCopy". If you delete this folder, all access tokens turn invalid. Thank you for using OmniCopy! - This version fixes a bug that sneaked in.